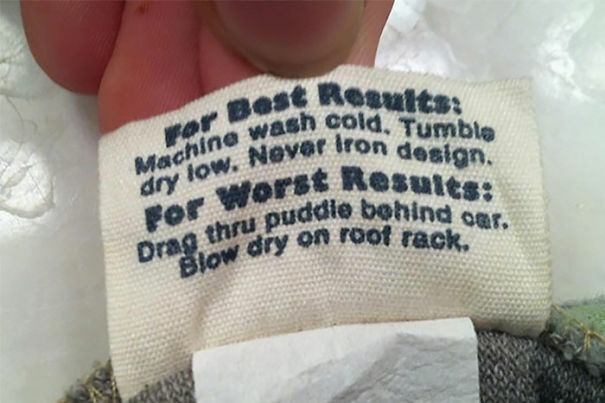 This is the first half of a list from Bored Panda, and they are all classics. 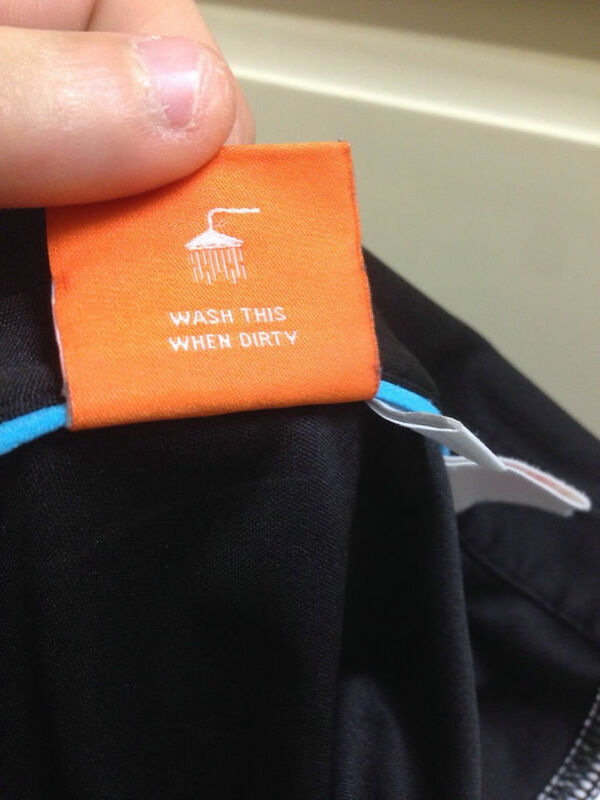 In today’s world with all the lawyers making sure you don’t use a hair dryer in a bathtub or attempt to eat desiccant from a package, it’s good to see that some companies just have a good sense of humor on THEIR instructions. 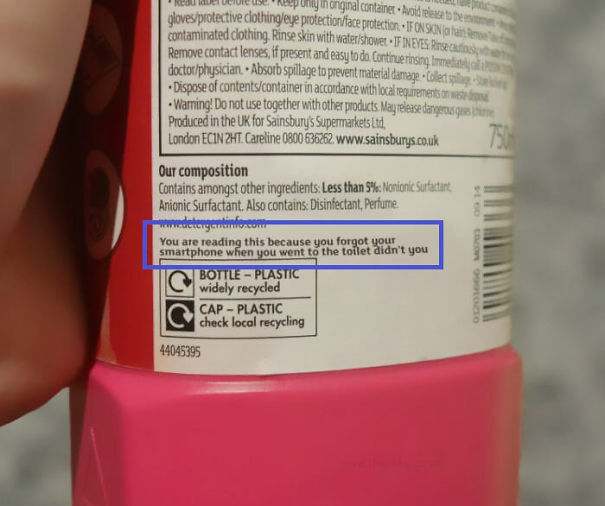 Most of us don’t really take the time to pay careful attention to the product instructions we receive when purchasing an item – however, you should. 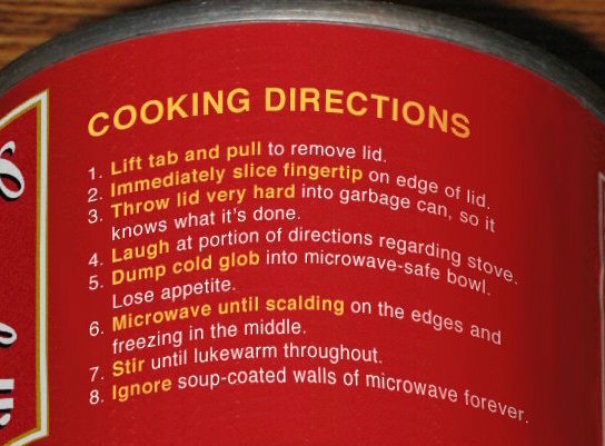 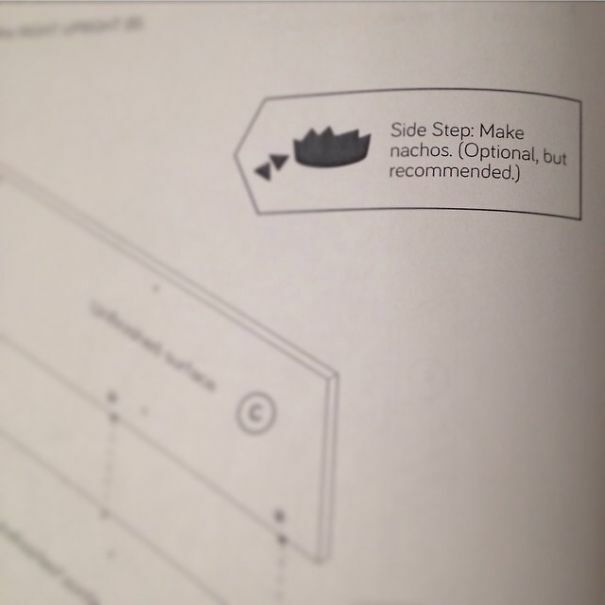 If not for the instructions themselves, at least for the hidden easter eggs. 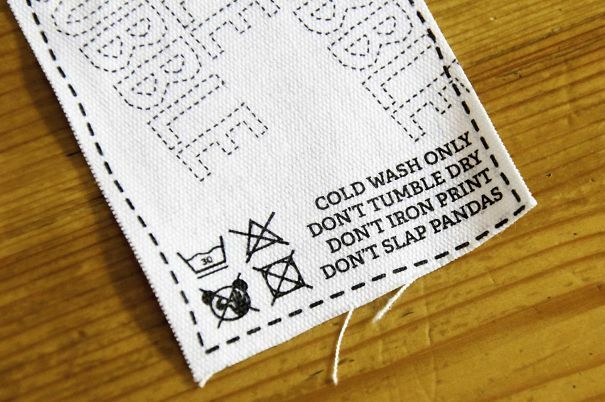 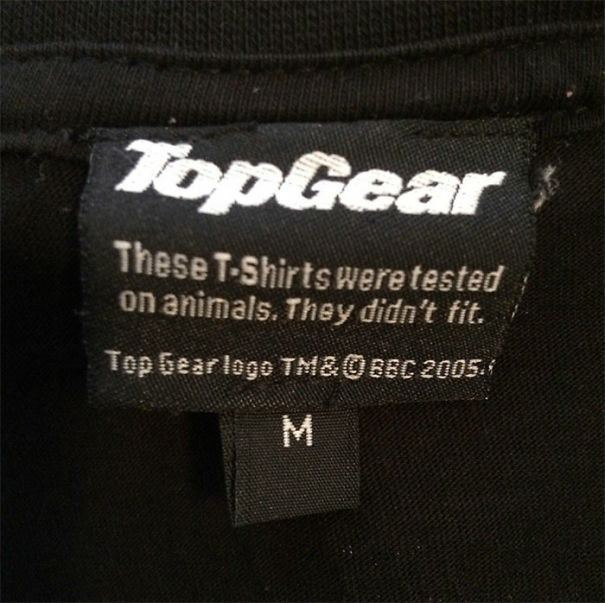 Bored Panda has created a list of the funniest instructions and tags you’ll be glad you bothered to read. 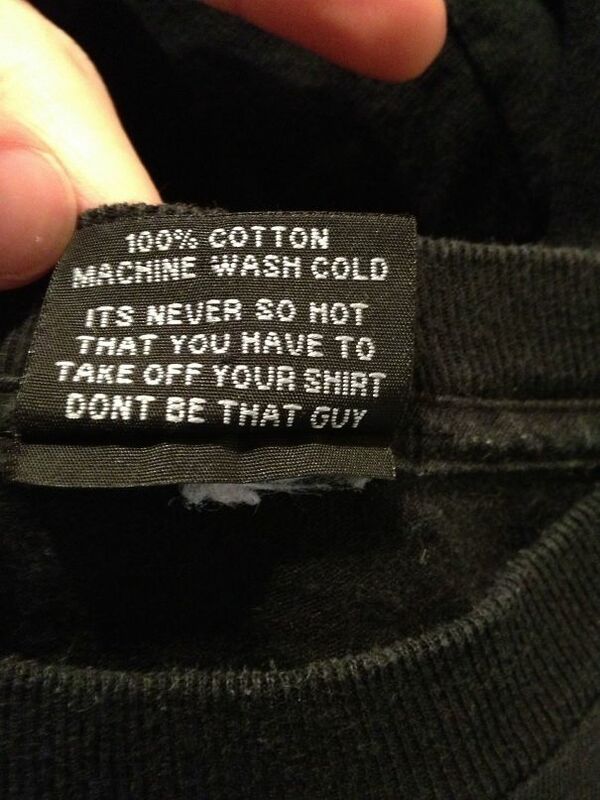 Some of them are so obvious and stupid they’ll make you question where humanity is going. 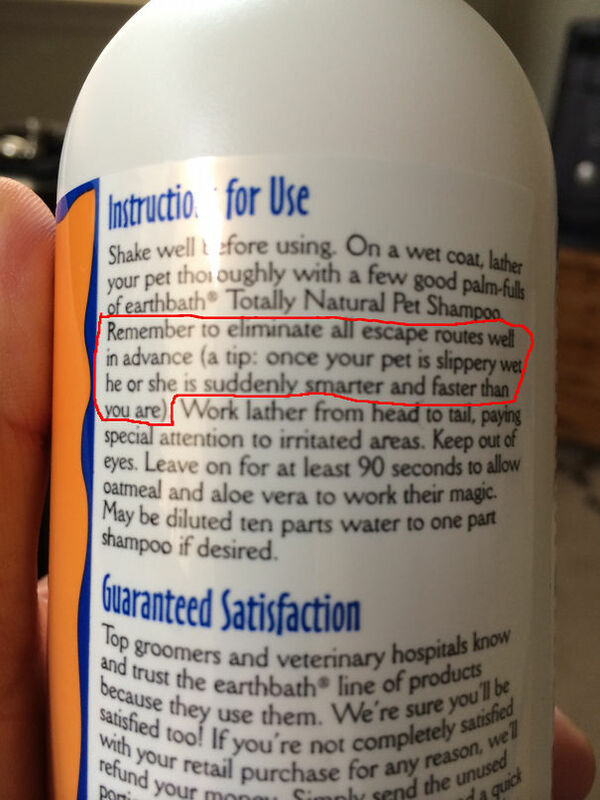 Others are so unexpectedly smart and witty, they will surprise you with their originality. 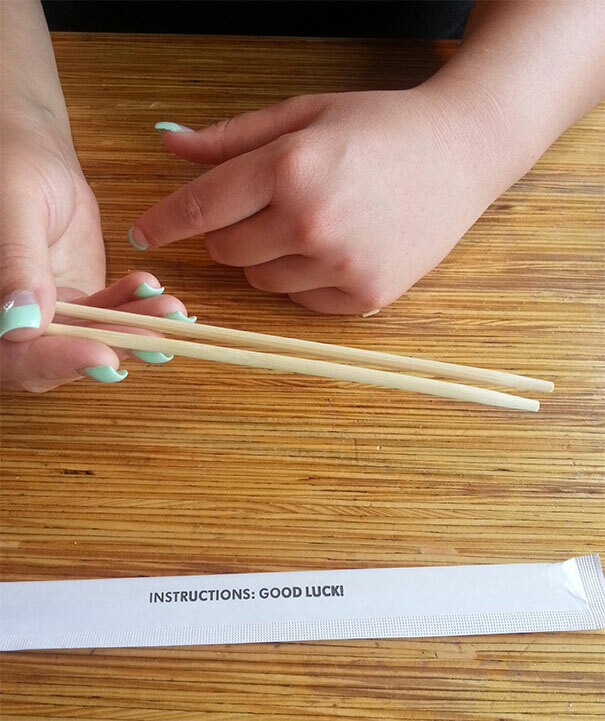 One thing is for sure, most of them will put a smile on your face. 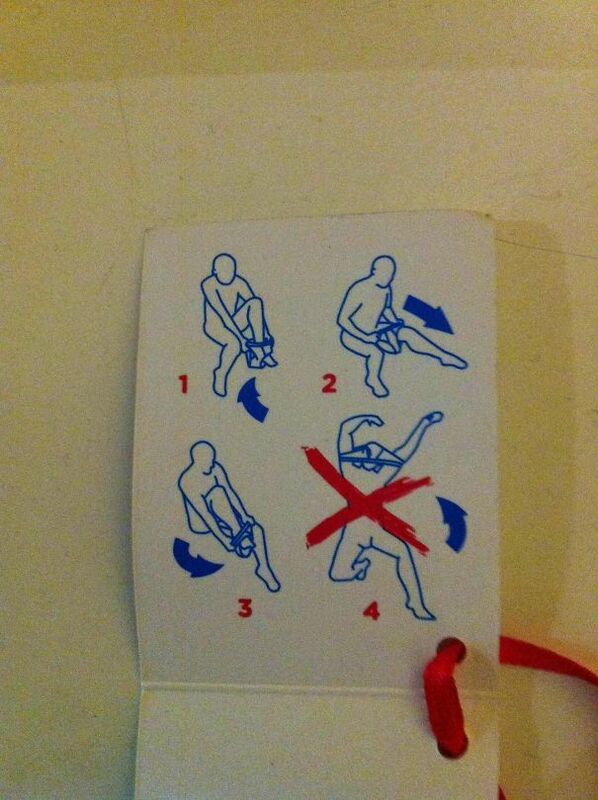 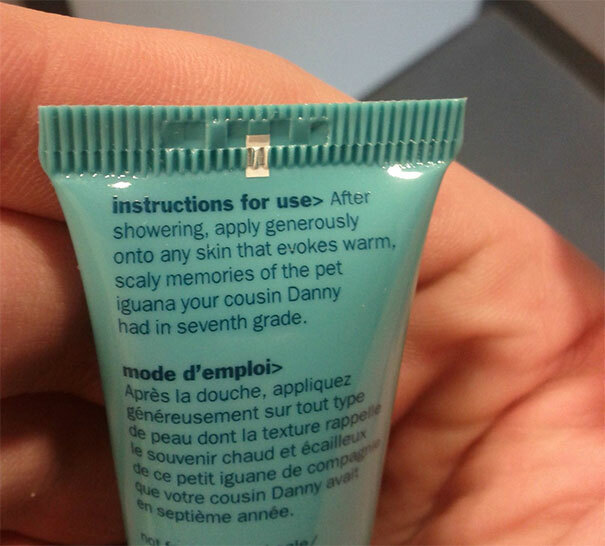 #7 Best Lotion Instructions Ever? 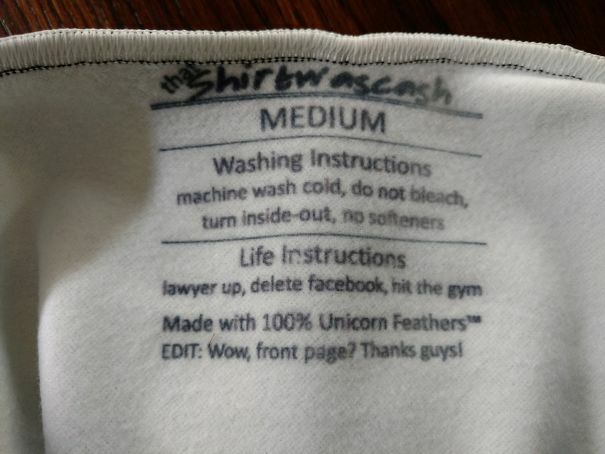 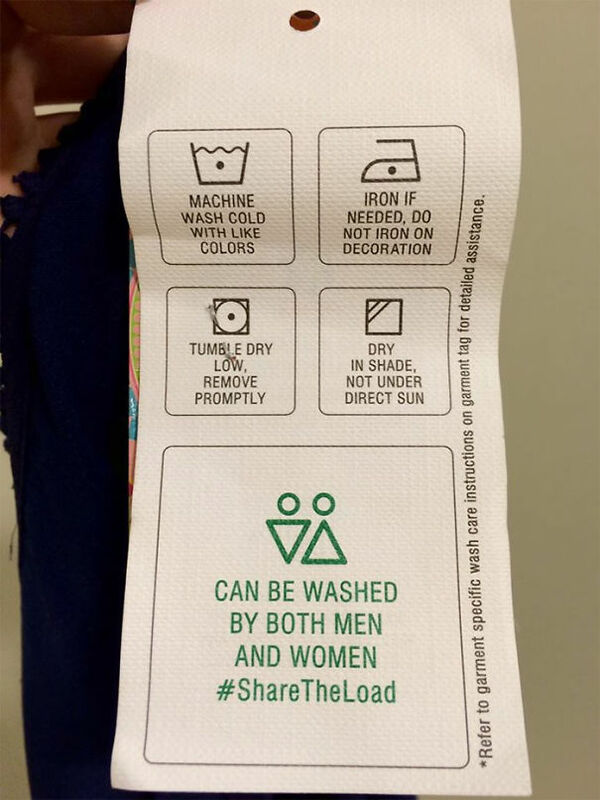 #9 I Hate Shirts With Complicated Wash Instructions. 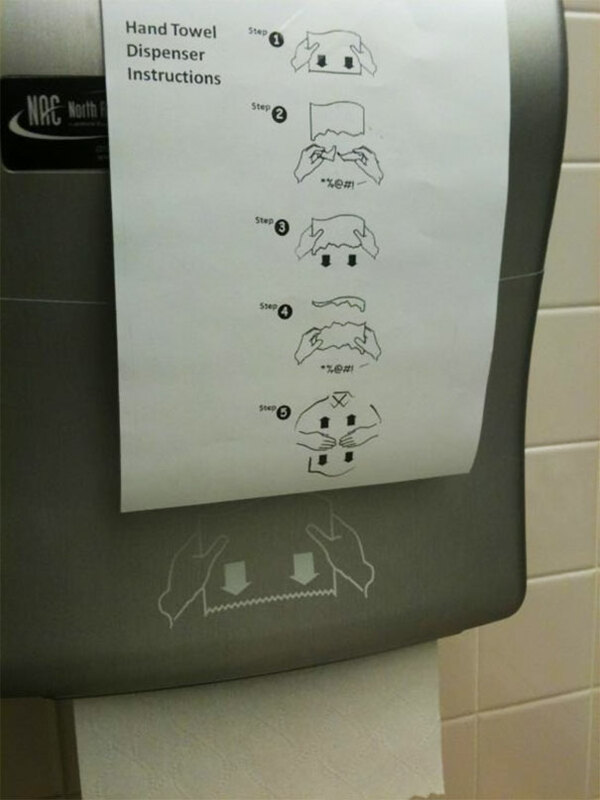 #10 Hand Towel Dispenser Instructions.